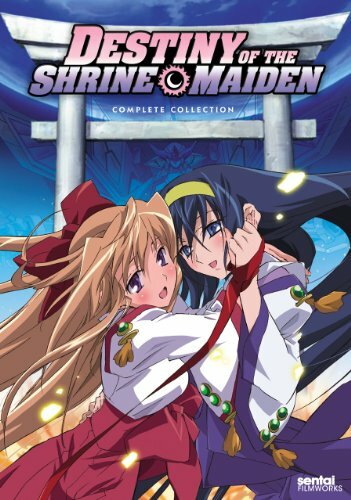 Destiny of the Shrine Maiden 11 - "Dance of Swords"
The girls learn the dangers of playing with swords–the hard way. If you can’t tell I’m over this show. Sorry. Banner Art: “クンゾイで神無月パロ” by 雫☆彡. Destiny of the Shrine Maiden 12 - "Priestesses of the Godless Month"
Destiny of the Shrine Maiden 10 - "Invitation of Love and Death"